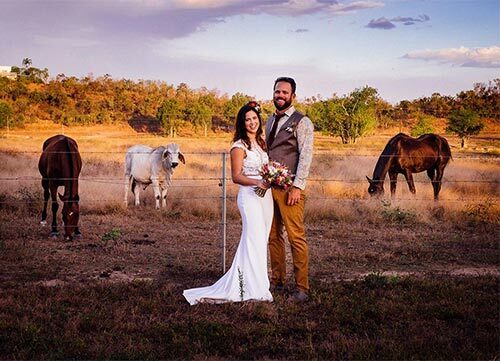 There are so many unique and spectacular outdoor locations for wedding ceremonies in the Top End. 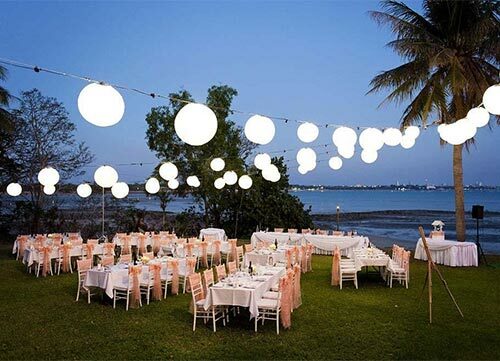 If you plan to take advantage of the milder dry season to schedule your wedding, you are spoilt for choice! 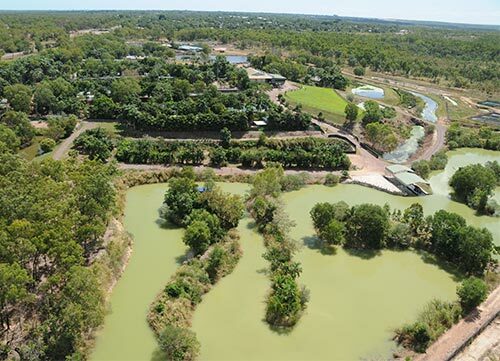 From the ever popular Esplanade to the historic setting of the Town Hall ruins or further afield at Litchfield Park and Kakadu – there is a perfect location waiting for you! 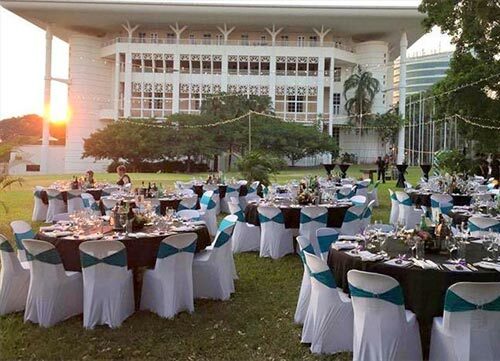 Darwin has a wealth of beautiful parks, gardens and reserves including the stunning George Brown Botanic Gardens which is one of the most popular places for saying “I Do” in the dry season. Remember that for most of these public spaces, even public beach areas, bookings and permits are required. 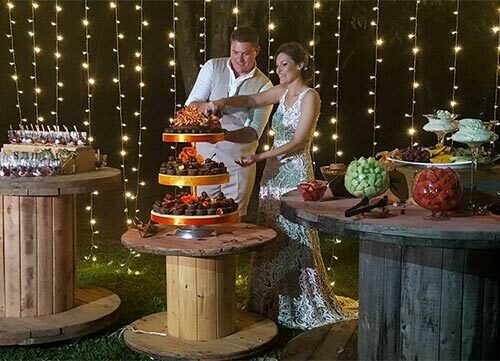 Darwin has many hotels, resorts and restaurants that cater for wedding ceremonies and receptions, but why not take advantage of the wonderful dry season weather and head outdoors? 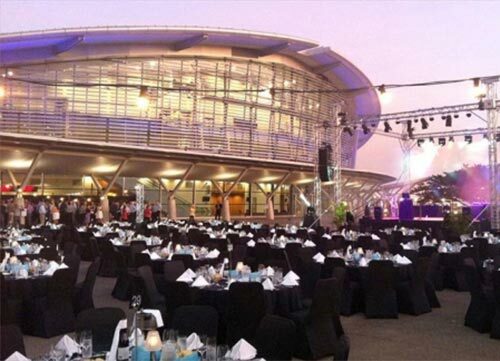 Consider using the same location for your ceremony and your reception too. 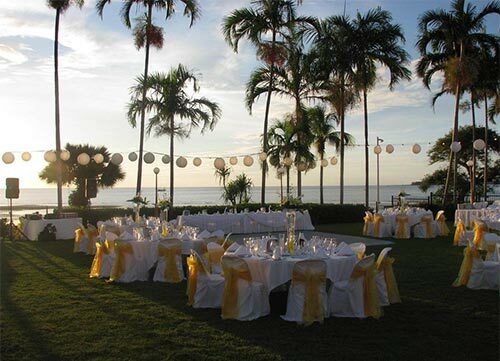 Don’t disregard having your wedding in Darwin during the wet season, from November to April. 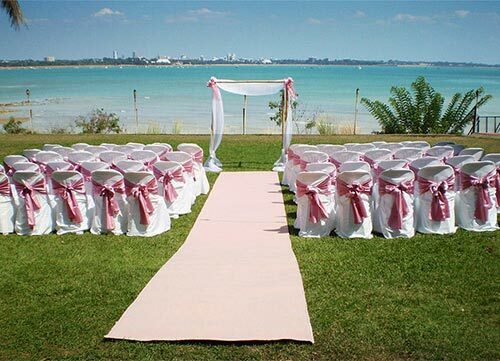 There are many good reasons to consider a wet season wedding as long as you have air-conditioning! 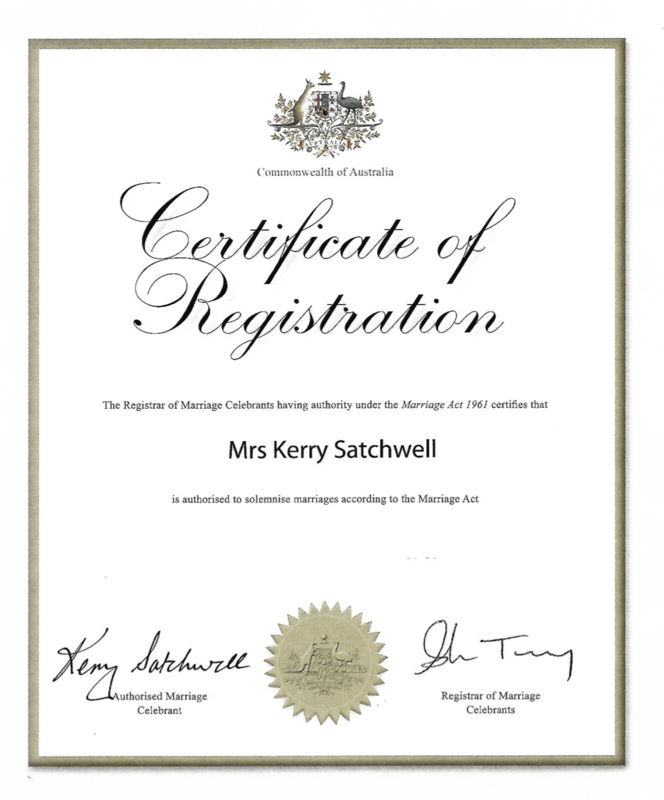 Marriage Celebrants are more available!